Going green isn’t a passing trend. In fact, people are continually looking for ways to be eco-friendly and a green kitchen is just as important as any other room. The décor of a green kitchen is beautiful and progressive so your kitchen will be best in your neighborhood. Utensils: You have so many opportunities to have a green kitchen. You can select cookware and utensils like stainless steel or cast iron which will last you many years. Buy good quality knives that you can sharpen rather than cheap knives with a limited lifetime. Materials: Eco-friendly kitchens use specific types of material for the cabinets and counters like bamboo or cork. Popular recycled materials include: wood, glass, and stone-chipped composite which are often used for countertops or counters. Natural fabrics like cotton or wool are generally used for chairs and window curtains. Appliances: Energy efficient appliances not only reduce your electrical and water bill, but they are green kitchen friendly. Look for appliances with the Energy Star rating. An efficient dishwasher can use less water than washing by hand in the sink. Lighting: Fluorescent lights use 50% less energy than traditional lighting. Keep the window shades open so you use as much natural light as possible. Stove: When it comes to gas or electric stove there’s a bit of debate. Natural gas requires fossil fuels, but most of the electricity comes from power plants. Using gas is instant heat so it wastes less time than an electric stove. If you go with a gas stove go with one that has a lower BTU output. If you’d like more green kitchen ideas give us a call! We’ll be happy to help and discuss your options. 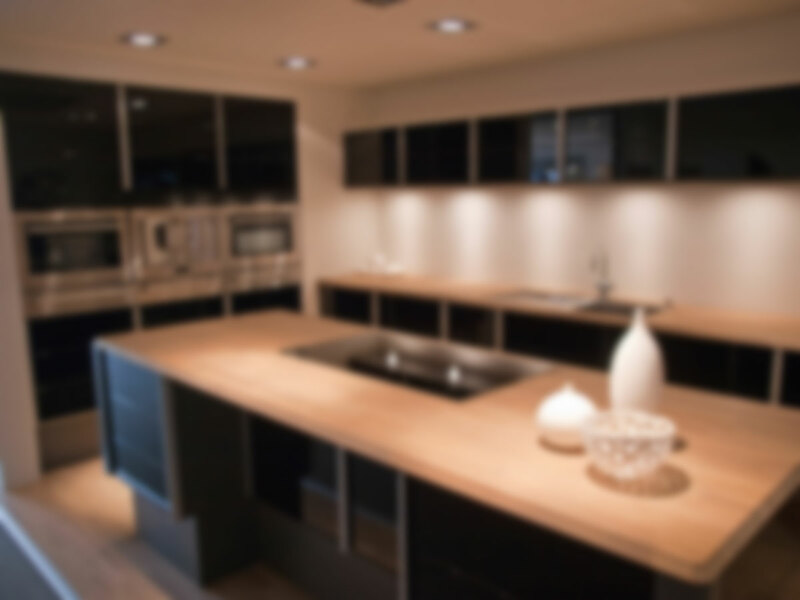 We are top rated kitchen remodelers and have been remodeling kitchens since 1997. We come with a lot of experience and knowledge. You’ll be more than happy you chose us to be your kitchen remodeling contractors.